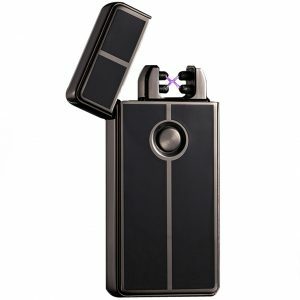 1# BEST CHOICE LIGHTER ON AMAZON, Faster- Stronger – Safer, Innovative Design with double power, works by creating an electric arc with one press of a button, 2 Arc lighter in a sleek and Elegant design. 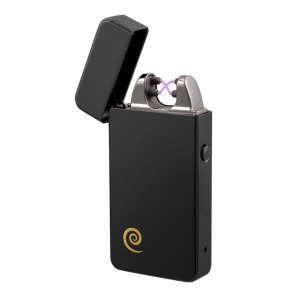 simply charge up via USB and you’re ready to go. 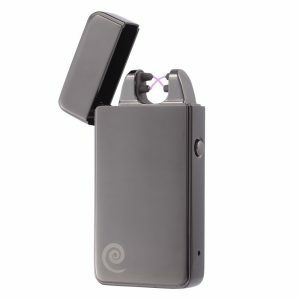 SAFE & SAVE, USB Rechargeable Windproof, No gas required, no fluid required, energy-saving, and environmentally friendly. 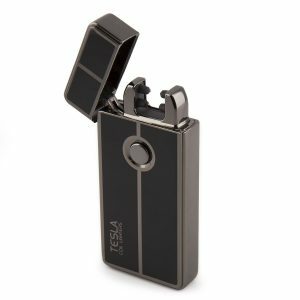 a full charge can last up to a week or up to 300 sparks, The lighter also has a massive lid, Keep children safe while lighter charging or not in use – Great alternative to Zippo, Bic, or Clipper brand gas filled lighters. 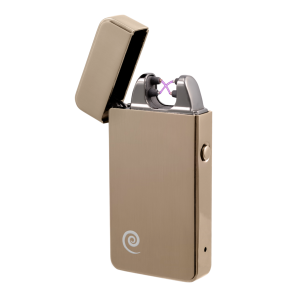 DARE TO COMPARE, A side by side comparison will prove without a doubt, that our lighter gives you the most BANG for your buck and at a higher quality than the competition. 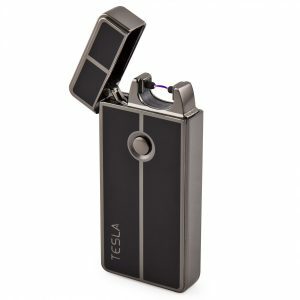 No more cheap plastic lighters! 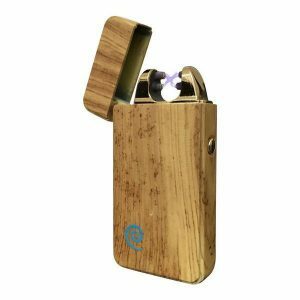 All packed into a gorgeous gift box. 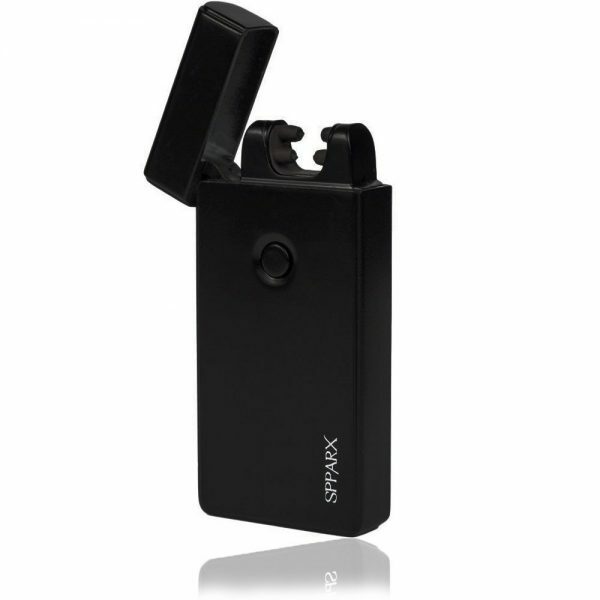 QUALITY YOU CAN COUNT ON, Quick research of other lighters will show repeated complaints of cheap lighters. 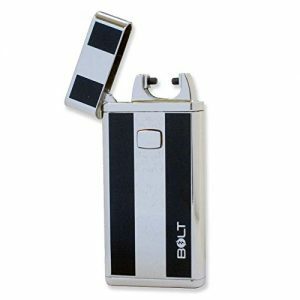 We have made sure to bring you hands down, the best lighter. 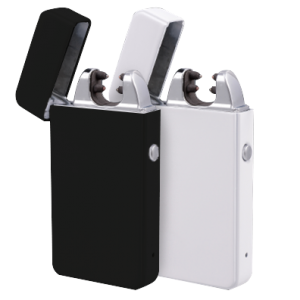 With these double arc No more stuck Tobacco leftover like coil lighters, made of strong zinc alloy, it will not melt or fall apart like other plastic lighters on Amazon. 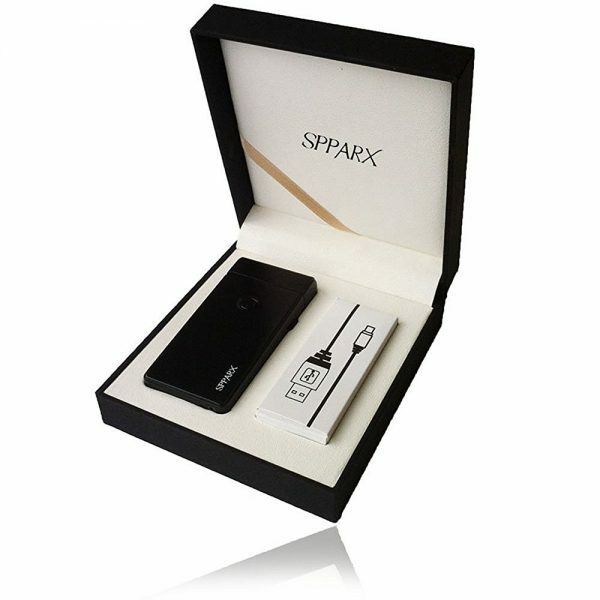 SPPARX COMMITS, 100% ABSOLUTE SATISFACTION GUARANTEE – We go above and beyond to provide the highest quality product, and top notch customer service. 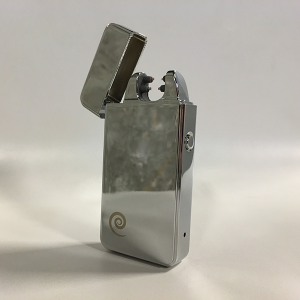 If you are not absolutely THRILLED with our lighter, we offer 100% refunds, no questions asked. 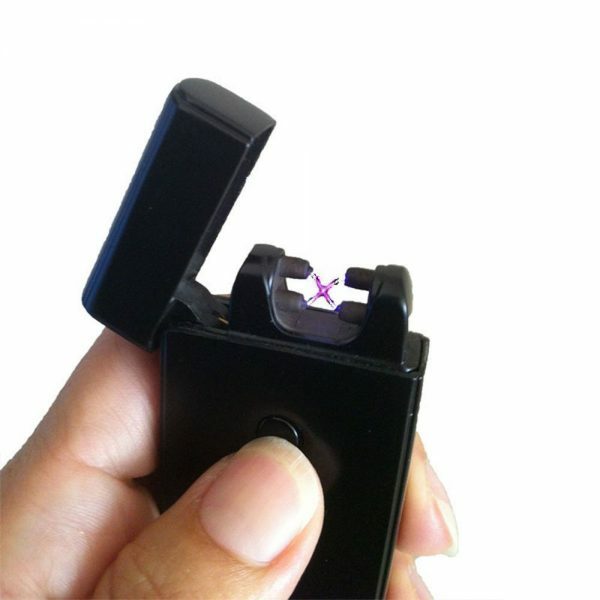 Click “ADD TO CART” to take advantage of this special offer while it lasts.